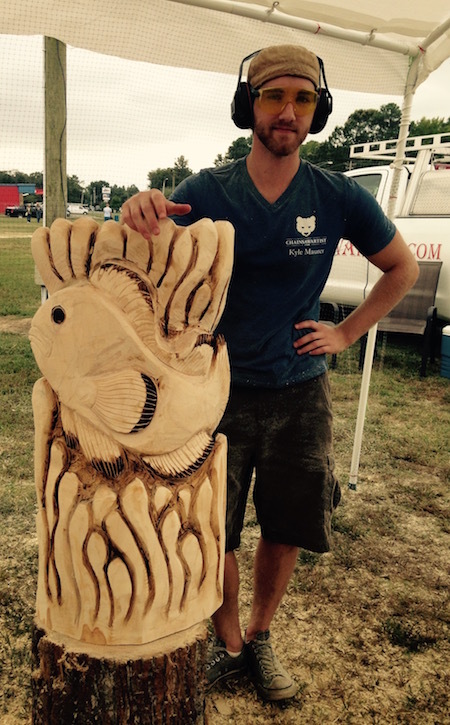 Kyle has joined our Family Team and has made quite an Artistic Impact! 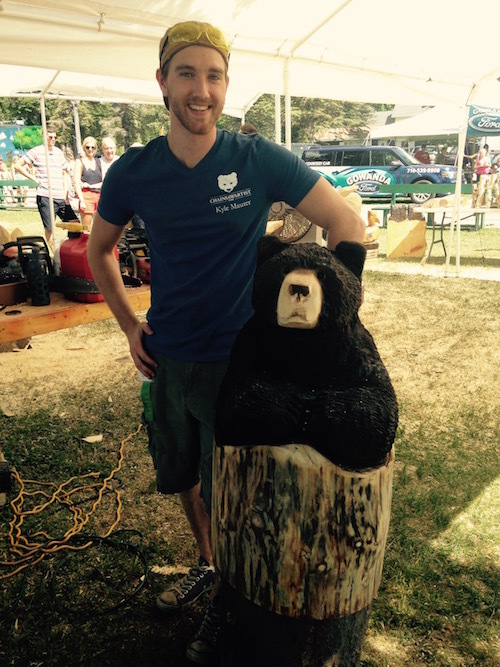 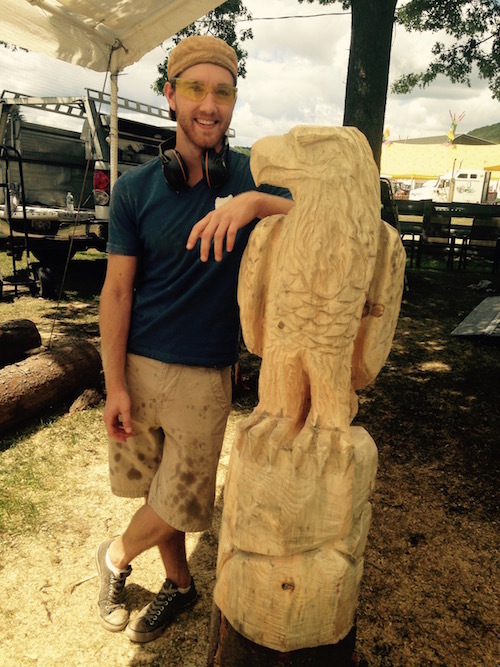 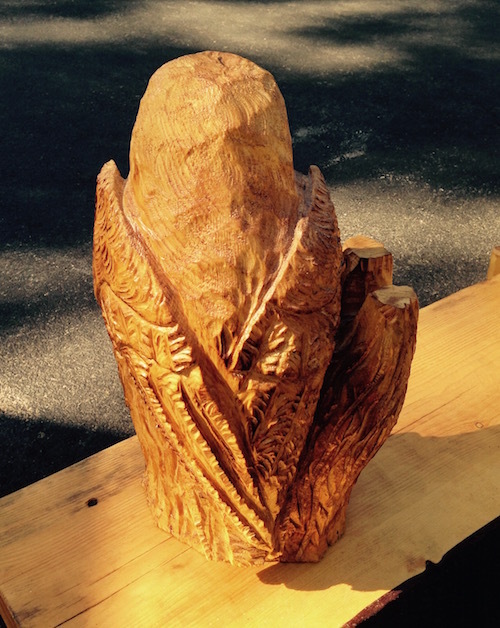 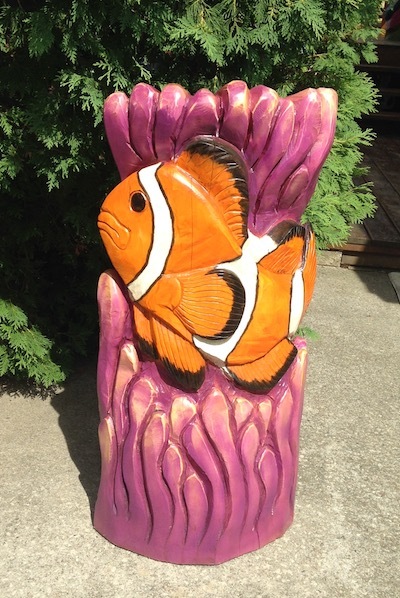 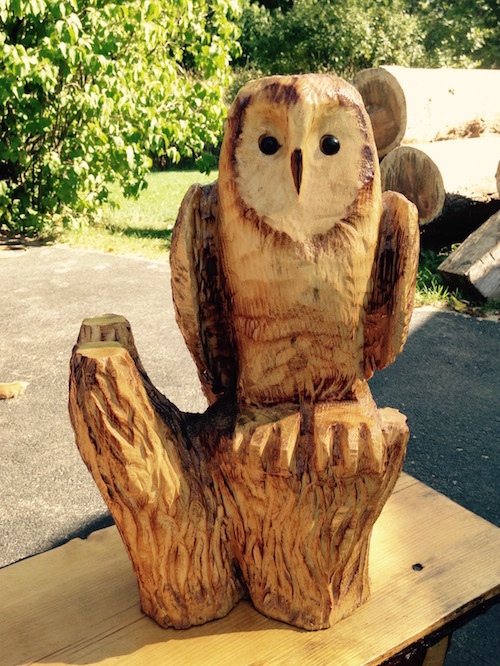 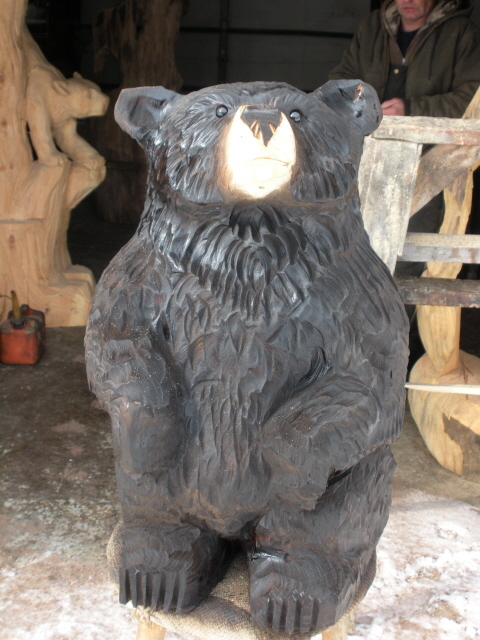 We have gladly accepted him into our Chainsaw Carving Business and he is growing by leaps and bounds. 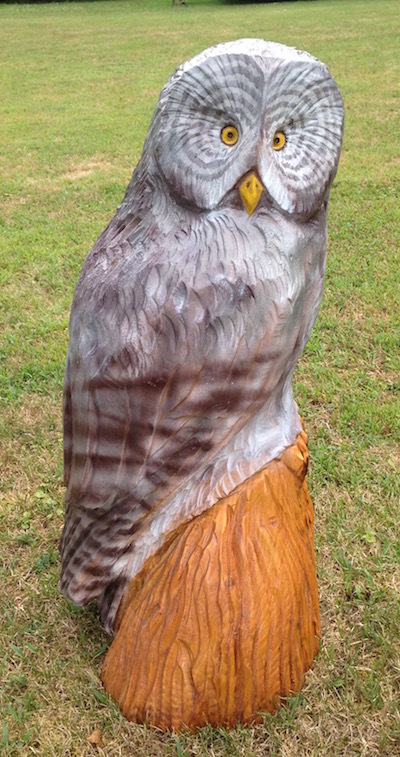 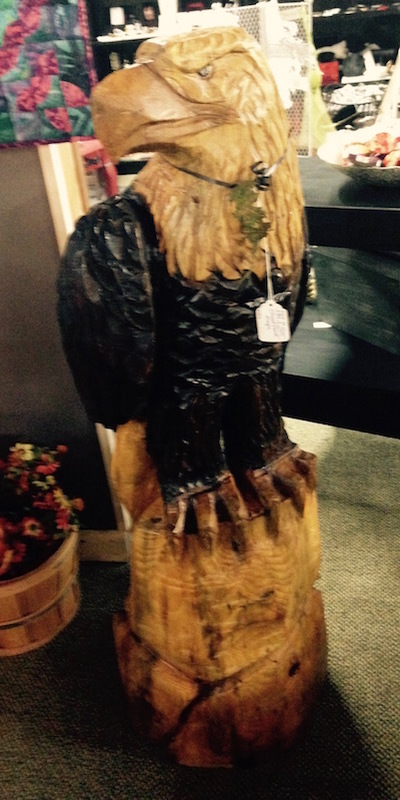 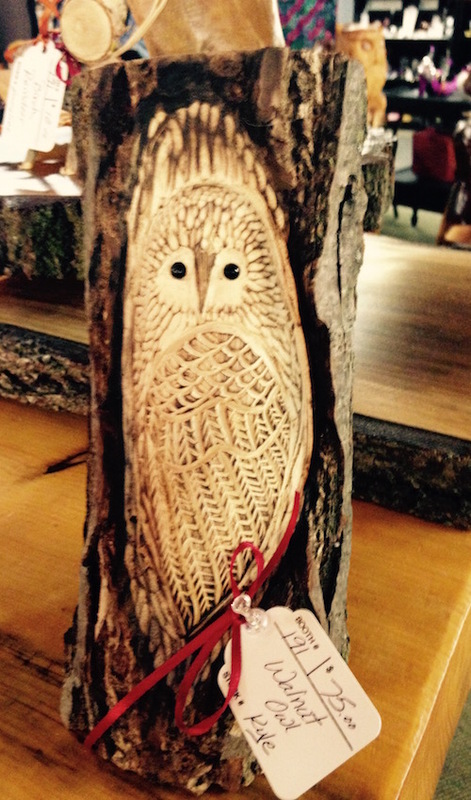 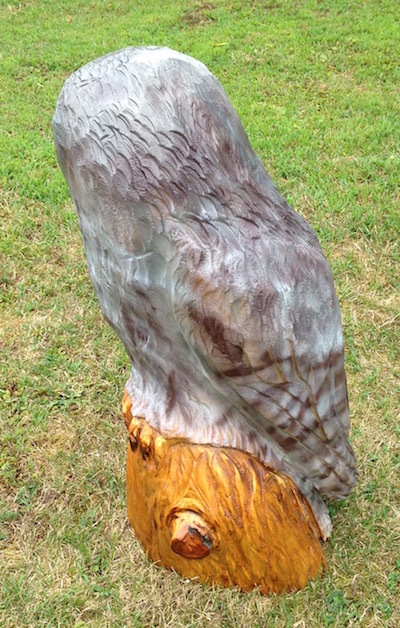 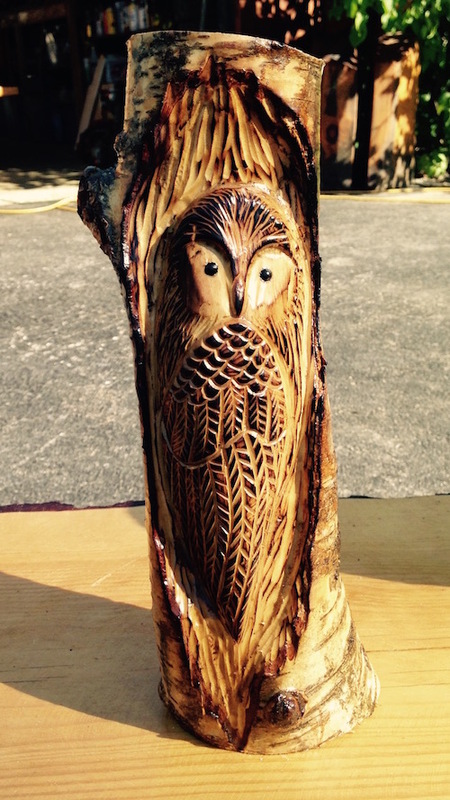 "Bear on Tree with Owl"
"Owl Carved in Walnut Log"